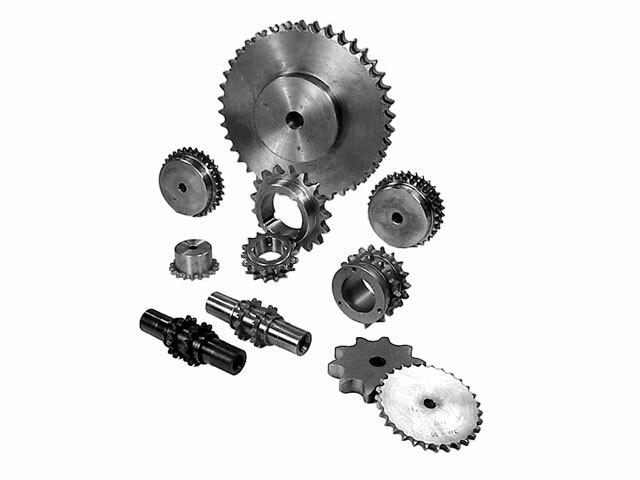 Norfolk Bearings and Supply Company, Inc.
We offer a full range of roller and engineered class type of chains and sprockets. 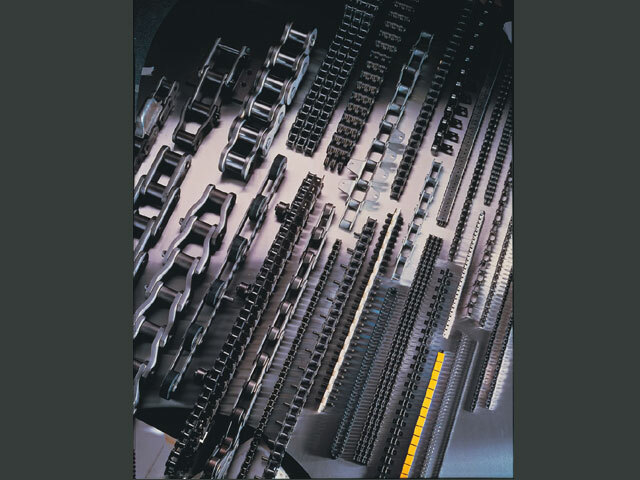 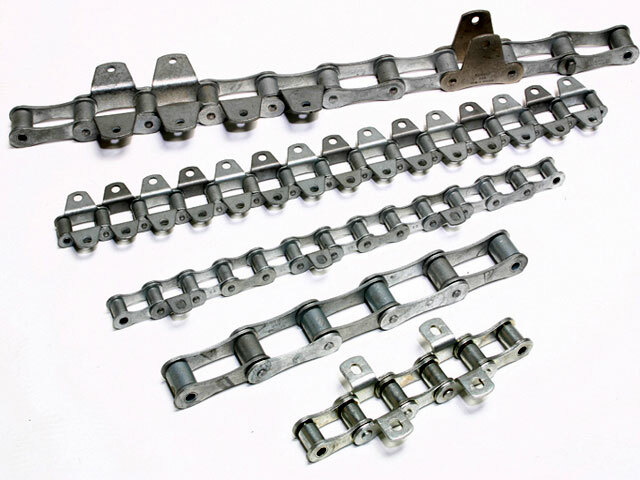 Standard and heavy series, Single and multiple strand; custom conveyor chain with a variety of attachments; specialty chain; HV and inverted tooth and silent chain, plus many more specialized designs. 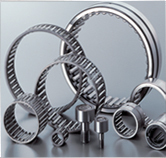 Chain drives are inherently elastic and compared to belt drives you don’t have to worry about slippage. 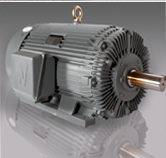 Compared to gear drives, they soften shock and absorb vibration. 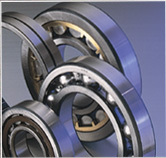 They can be used in machines which are subject to great shock or which constantly move or vibrate.